We don’t like to face loss and grief in our culture. Yet loss is inevitable. Unfortunately, since most people don’t want to face grief, we don’t always have the tools we need to deal with that inevitable moment of loss and pain. If you find yourself in the midst of grief, I hope you find this podcast helpful in your process. 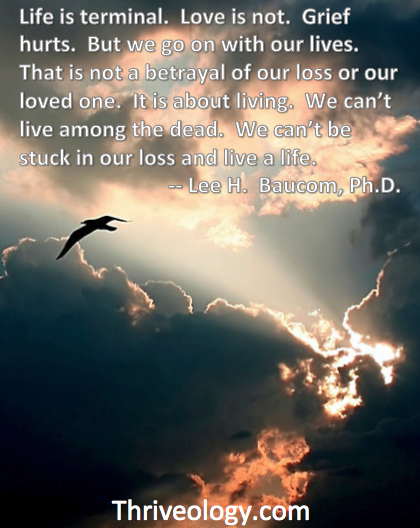 Grief is a universal emotion, yet feels so personal. Please listen and let me know what you think in the comments area below.